I want to talk with errin! 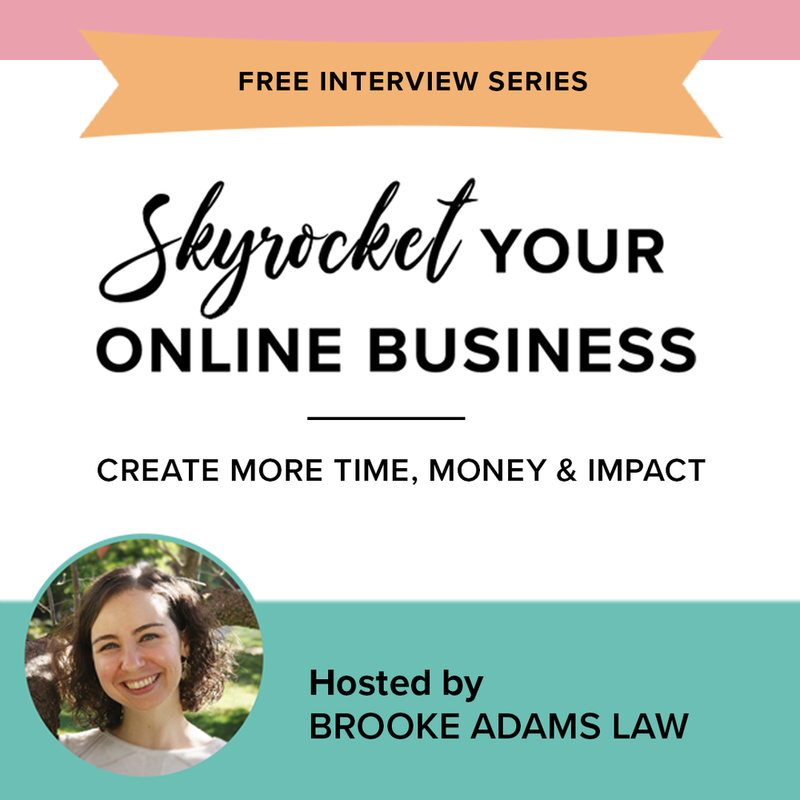 Do you feel like your practice is sucking the life out of you but you’re not sure you want to quit? Do you think about finding a different job all the time but terrified or confused about your next steps? Do you just want to be happy with your life, your family and your career? There's no more time for being miserable, hopeless or feeling helpless. Navigating your life and your practice doesn’t have to leave you feeling anxious, exhausted or numb. You can stop wishing that you would get fired or hit by a Mack truck on your way to the office in order to have a way to change your life. Being a physician and mom doesn’t have to a slow form of torture. IT DOESN’T! I know exactly how you feel! I do. Because in 2014, that was me! Empty, sad, trapped, desperate for change. Through coaching, I changed my life and my practice (read more of my story HERE). 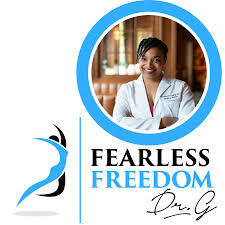 I now coach other female physicians because YOU DESERVE IT! Change is possible and I can help. To shine brightly into the world through sharing my story, encouraging, inspiring and motivating all women. I work endlessly to help create sustainable careers for women in medicine and fundamentally changing the toxic culture of healthcare one woman at a time. You are not alone, help is available, life can be joy-filled and I’m here to help! 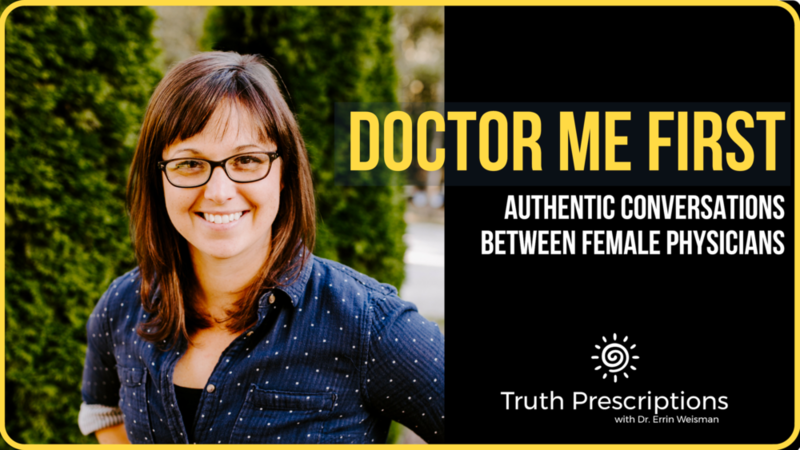 Learn more about me on my podcast, DOCTOR ME FIRST! 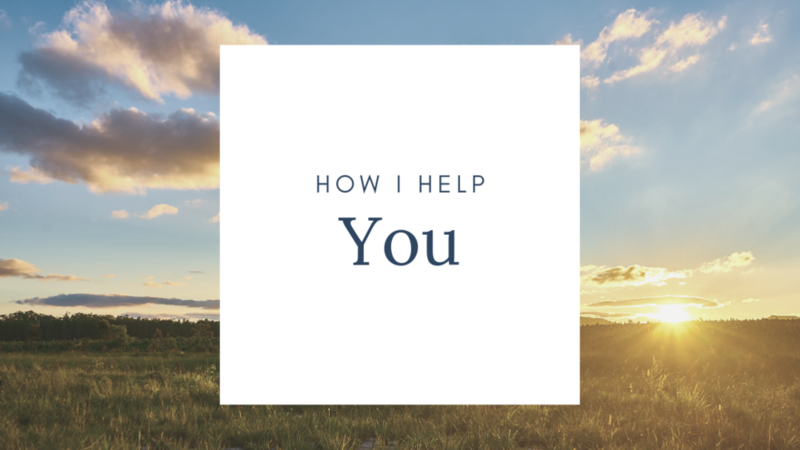 I do a lot of different things here but what you really need to know is HOW I CAN HELP YOU! Coach working mothers to lean more into what they love, calm the chaos and seek the balance they desire through. Speak on Burnout, Wholeness in Medicine and other various medical/wellness topics. Your life, your calling, your pulse matters! Are you a doctor mom struggling with burnout? Statistics show that physicians will burn out at least twice in their careers. I know some doctors who have burned out six or seven times. Many, many doctors burn out and then leave medicine behind altogether. Watch the video to hear my burnout story. I created Truth Prescriptions because I was tired of people telling me that burnout was just a part of medicine. I want to help you recover from burnout so you can get healthy. Then together, we can change the core of medicine to make it a more sustainable profession for all. Learn more about me HERE. I can help you change your life by planning your work, working your plan, so that you come out on the other side of burnout dancing. Want to talk in person to see if this is too good to be true? I would love to talk directly with you. No selling or pitches. Let’s just talk! Feeling a little frayed around the edges or wonder if you're losing your mind? Wonder if your'e just stressed out or if it's something more? Click below to take the quiz and find out!